I’m feeling guilty today. It is one of the holiest times of the year in Christian faith. 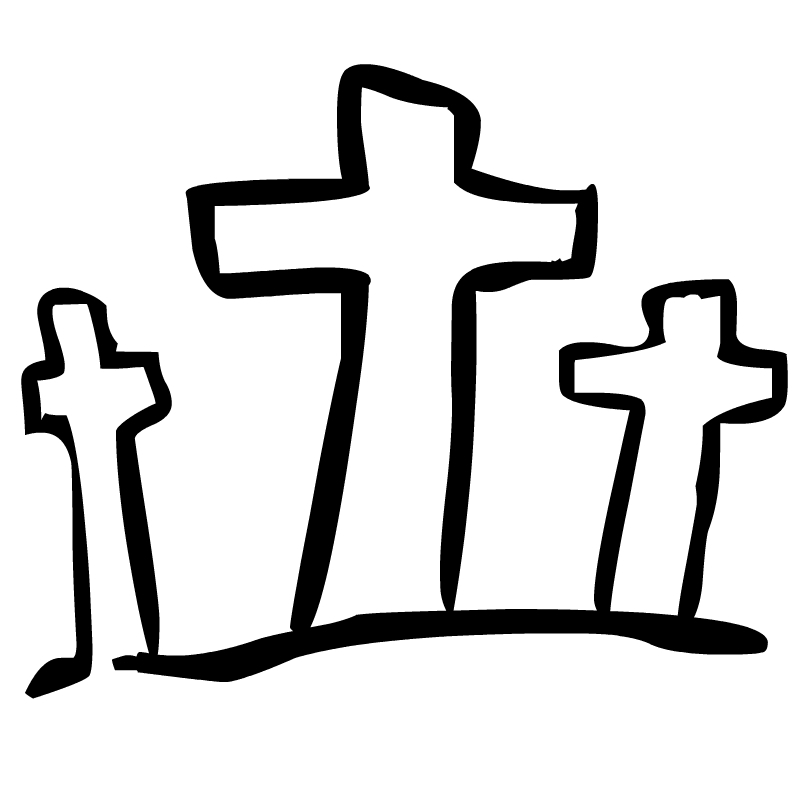 This weekend is the time when Christians remember the crucifixion, death, and resurrection of Jesus Christ of Nazareth. On Good Friday the day that commemorates the crucifixion of Christ, I attended the Ringling Brothers and Barnum Bailey Circus performance. During the start of the week, it wasn’t my plan to not attend Good Friday services. As planned, I did attend Maundy (Holy) Thursday church services; where the Last Supper is remembered. During the Last Supper is when Jesus tells of the coming betrayal by one of the twelve disciples in fulfillment of the scriptures. 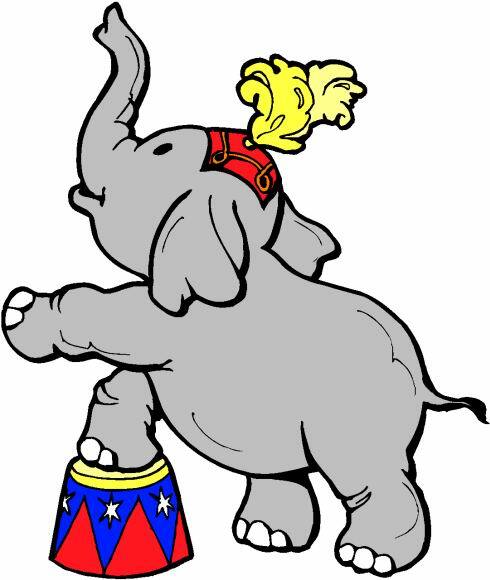 Tuesday, I learned there would be an elephant walk when the circus came to my town. Since it was recently announced that elephants would be phased out of circus acts, this would potentially be one of the last elephant walks. I made the decision to attend and witness the walk, however, the trains arrived early and I missed seeing my favorite large mammal. Disappointedly, I drove home and then decided I should end my boycott of the circus. It turned out the best date for me and my husband to attend was Friday. I wrestled with the guilt but my love of elephants, acrobats, and clowns (yes clowns) won out. In addition my mother’s funeral was on a Good Friday. Here in the South funerals can take place 365 days of the year. Seeing the circus on Good Friday made me not focus on missing my mom. There are those who will read this and not understand. I can’t help those individuals; I can only speak to people who are spiritually aware. True religion and spirituality are not necessarily the same but for me they go hand in hand. My belief in Jesus Christ and him dying for my salvation are important to me. I am a believer of religious freedom and respect others beliefs. However, as for me, mine, and my household we choose to love the Lord Jesus Christ. Hence, I still feel just a little bit guilty.